how they contribute to sales by linking promotion participation and activity to transactions at retail. participants and their transactions and analyze it to surface valuable insights. Track media channels to point-of-purchase with our receipt processing software. Directly link consumer participation to a purchase. It works across all retailers! Encourage repeat purchase with customer profiles. Directly link consumer participation to a purchase. It works across all retailers! Winner, winner! Interactive contests put the fun in consumer experience. Directly link consumer participation to a purchase. Multiple entry mechanics. Messaging is the consumer preferred communication channel. Tether™, our Experience Marketing software product, is a web-based experience management and measurement application. Evaluate and optimize the performance of your promotion, while it's happening. Easily track ROE (return on experience) and discover marketing value. "44% of Canadian consumers said they shop in brick-and-mortar stores daily or weekly." 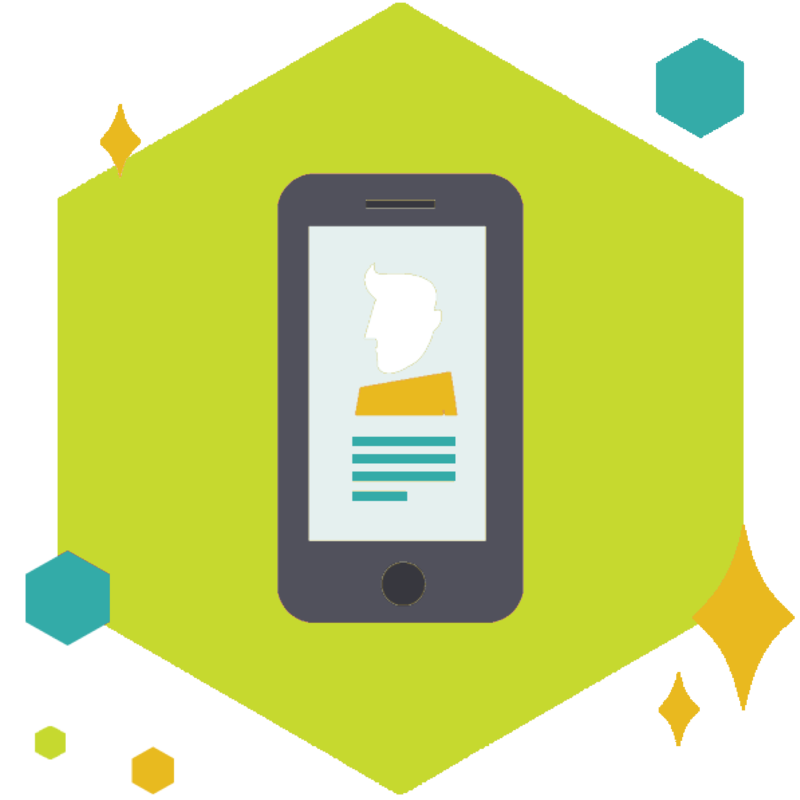 MobileXCo is founded by a team of experienced brand and retail marketing technologists. for how consumers buy at retail and using that knowledge to add growth to your business. Find out which experience is right for you!